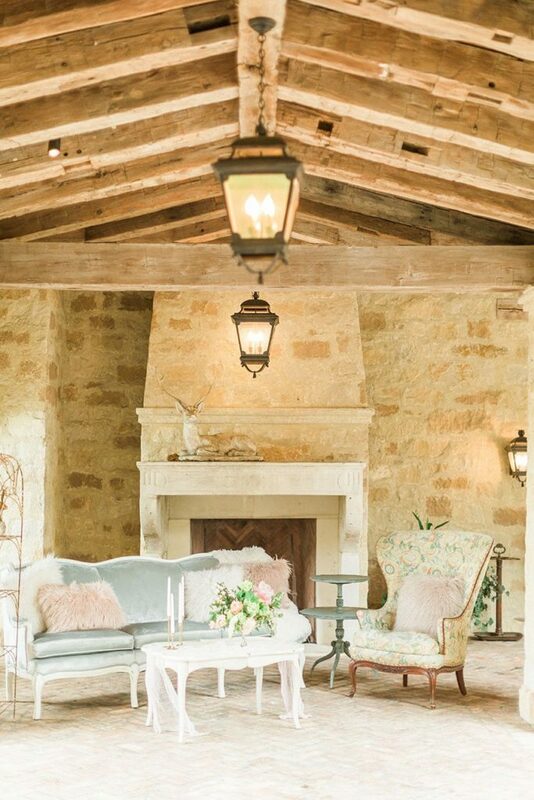 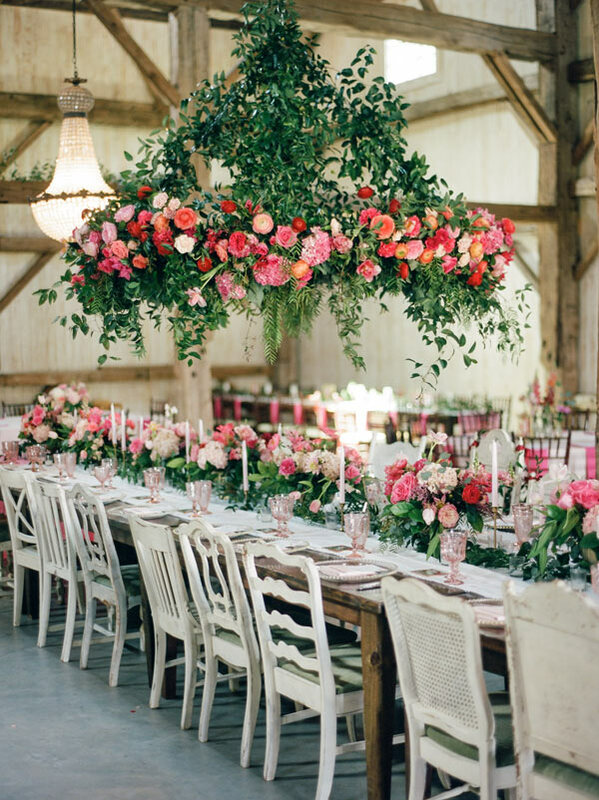 Aariana and Forrest’s vintage barn wedding is oh-so-pretty in pink, we just had to share! 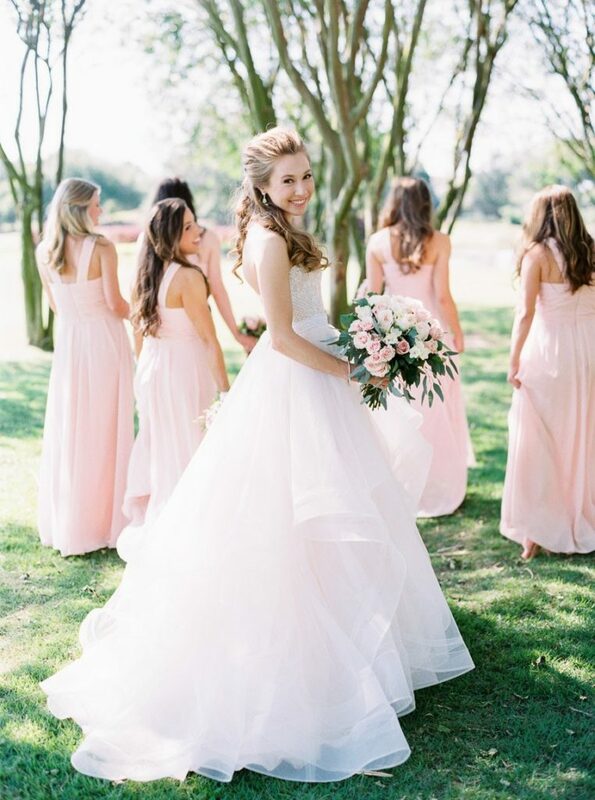 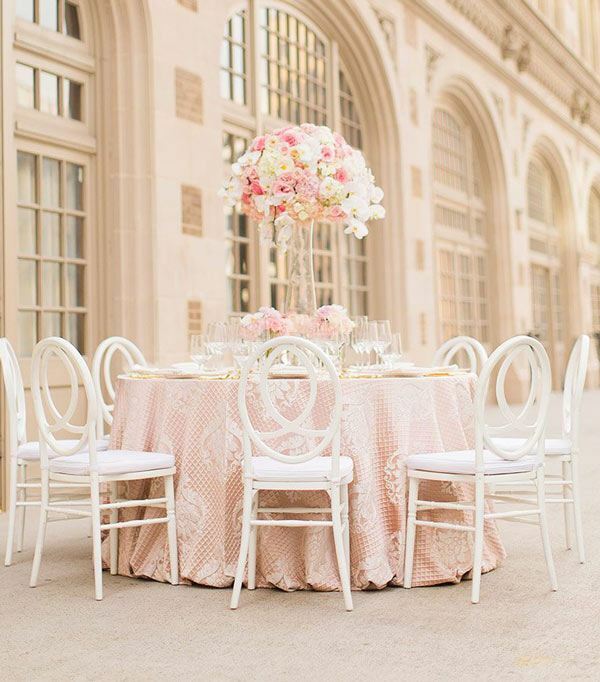 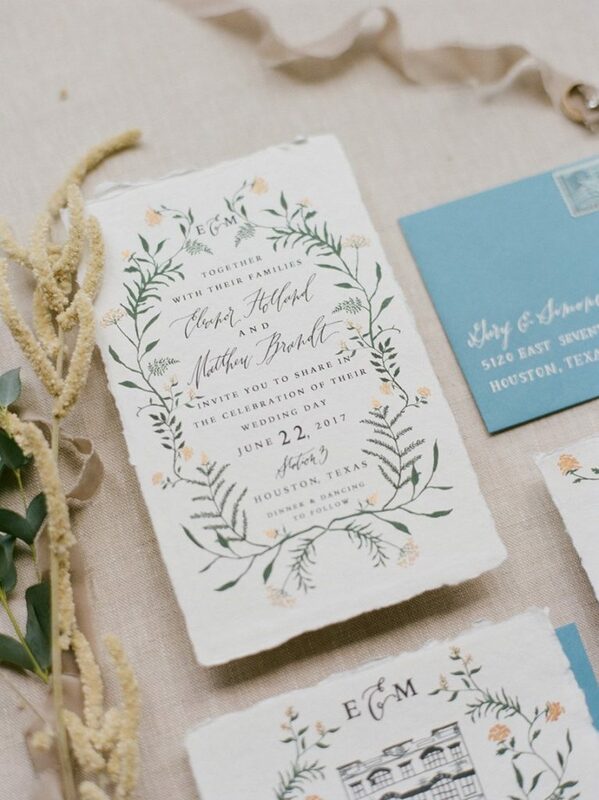 From the jaw dropping florals by Flower Vibes to the impeccable vintage touches from Love Birds Vintage, Houston wedding photographer Mustard Seed Photography captured it all so perfectly. 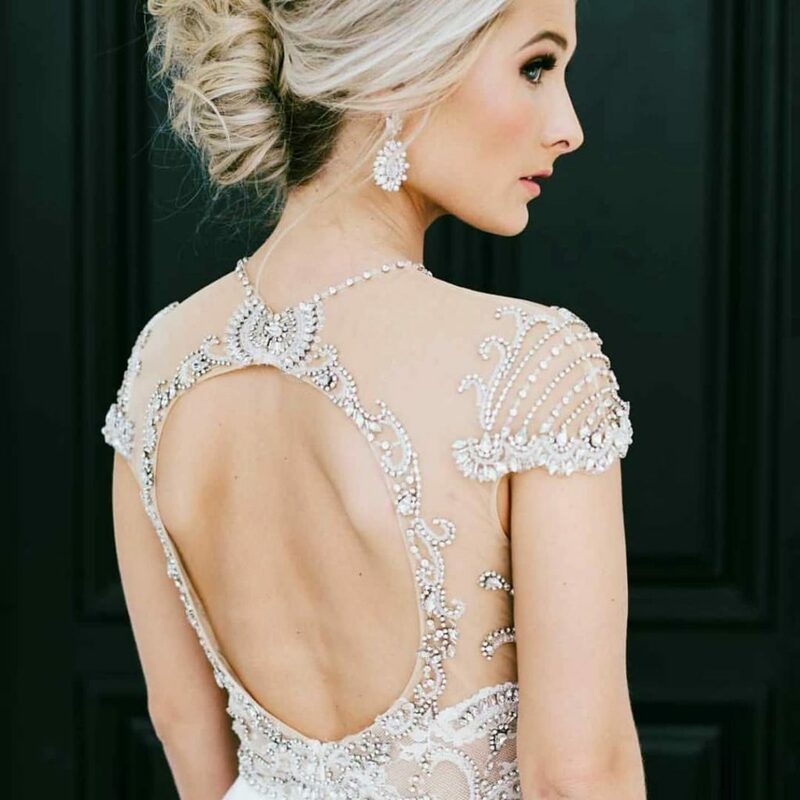 Aariana’s hair and makeup by Blushworthy was flawless, and we are seriously swooning over her Martina Liana gown and veil from Brickhouse Bridal. 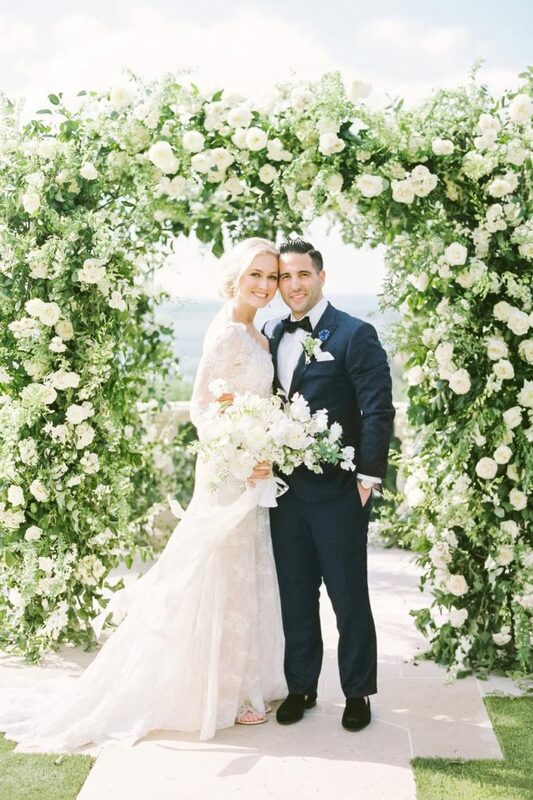 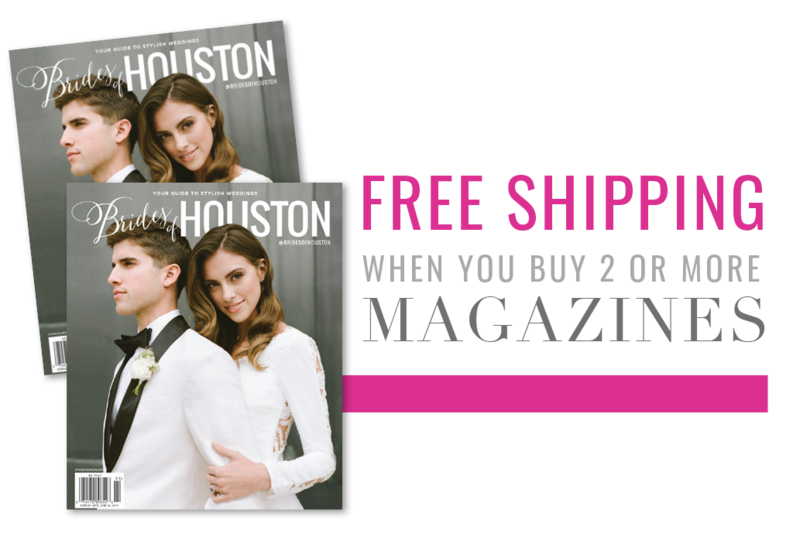 Cheers to Aariana and Forrest and their beautiful Houston wedding!